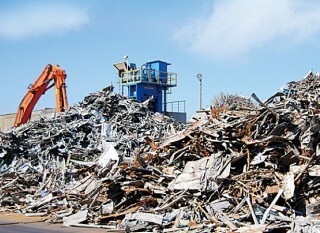 Collects, cuts and presses scrap steel to be sold to various manufacturers. 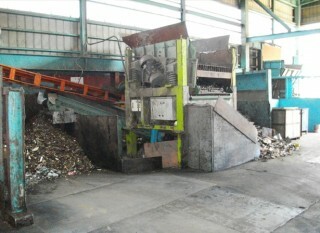 Collects, cuts and presses stainless steel, aluminum, etc. 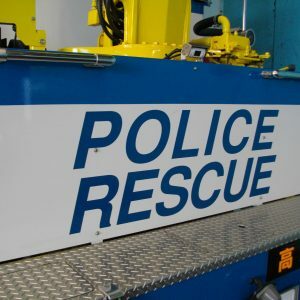 to be sold to various manufacturers. Disassembles automobile parts and components down to the smallest unit and recycles them. Collects, sorts, cuts and presses waste to be sold to various manufacturers. 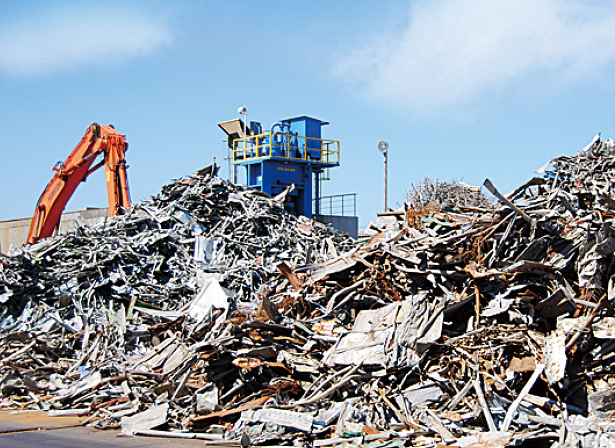 Dismantles steel-frame and reinforced-concrete buildings, as well as gas, chemical and other various plants. At Yamasho, with a sentiment of “mottainai (waste)”, we conduct active trade by sending goods that can still be used to customers overseas. We currently have pleased customers in UAE, Pilipinas and Thailand. 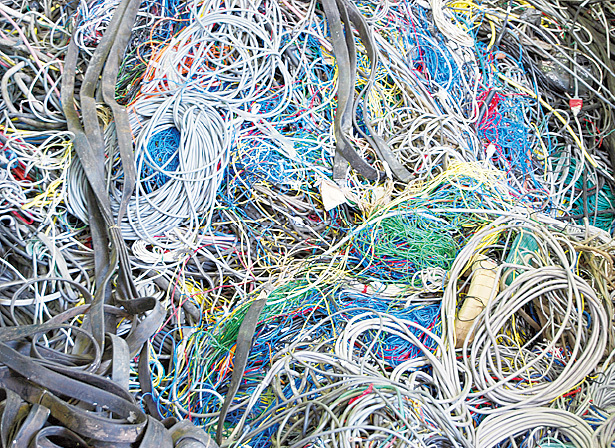 Goods that can still be used are also fixed by hand and used. With a “ring of feelings to use goods with care”, we would like to spread our work to countries and people we haven’t dealt with. 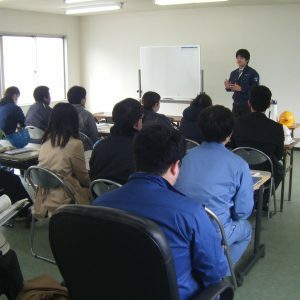 President & Representative Director Yamasho Co., Ltd. Contribute to society by recycling resources. We will offer enterprise value including high-quality products and services to the satisfaction of customers. We will strive to improve our business performance and boost our enterprise value to meet our shareholders’ expectations. We will endeavor to build a company that provides employees with a secure livelihood and job satisfaction. Aim at establishing the “YAMASHO” brand. 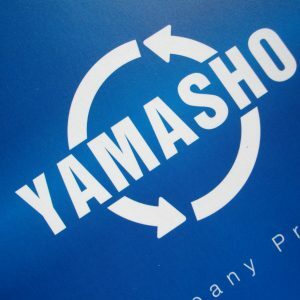 “YAMASHO” brand refers to enterprise value that cannot be imitated by others. In fast-changing times like this, value at a particular point in time changes dramatically as well. 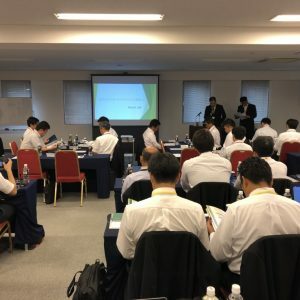 In order for us to continue existing in and contributing to society, it is necessary to establish a solid “YAMASHO” brand. Our conduct is based on such an Action Stance. Trade Name Yamasho Co., Ltd.
Main Clients Nippon Steel Corporation & Sunitomo Metal, JFE Steel Corporation, Godo Steel, Ltd., Tokyo Steel Manufacturing Co., Ltd., Sanko Engineering Corporation, Mitsui Chemicals Engineering Co., Ltd., Mitsui Bussan Raw Materials Development Corporation, Metal One Corporation, Okaya & Co. Ltd., Mitsui & Co. Steel Ltd.
February 6, 1963 Established Ariki Jitsugyo Co., Ltd.
February 1965 Purchased land (2,184m2) at 5760 Fukaya, Ayase-cho, Koza-gun, Kanagawa Prefecture (Fukaya Plant). 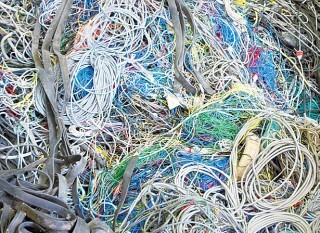 Started trading raw materials for steelmaking and nonferrous metals. 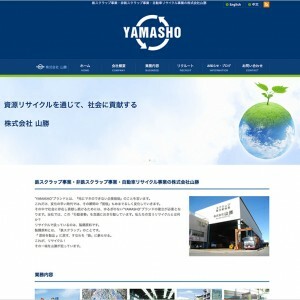 April 28, 1987 Changed trade name to Yamasho Co., Ltd.
September 1987 Launched business of collecting and transporting industrial waste. 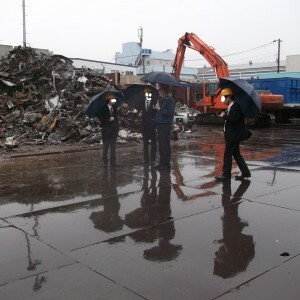 May 1988 Launched business of general dismantlement work. April 1993 Purchased land (1,219m2) at 2-7-22 Yoshioka-Higashi, Ayase-city, Kanagawa Prefecture (Yoshioka Plant). 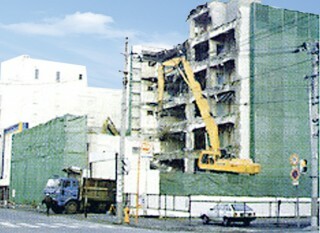 August 1994 Launched operation of Yoshioka Plant. 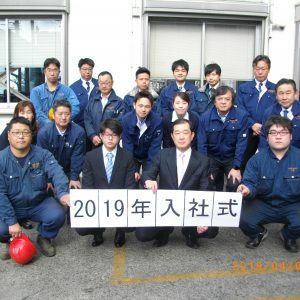 Relocated headquarters to Yoshioka Plant from Fukaya Plant. Closed Fukaya Plant. 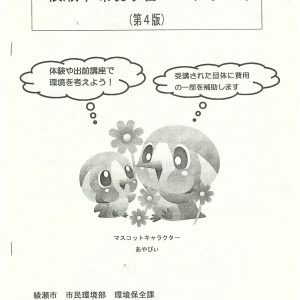 July 1999 Launched business of intermediate treatment of industrial waste. November 2000 Expanded headquarters’ plant (land: 1,919.9m2). May 2002 Extended floor space of headquarters’ plant (land: 3,771.4m2). 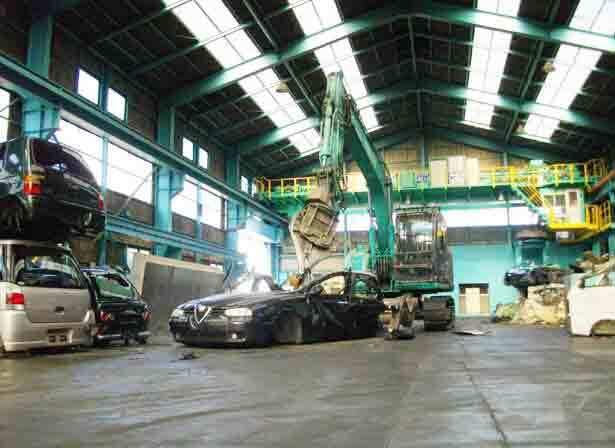 August 2003 Launched business of automobile recycling. September 2003 Acquired ISO14001 certification. Copyright © 2003-2019 株式会社山勝 All rights Reserved.